Our Washington Twp Seed Library has wonderful programs to attend. If you have an interest in gardening whether in pots or garden plots these lectures and events are for you. If you don't garden but have an interest in learning something new please join is as well. All are welcome! 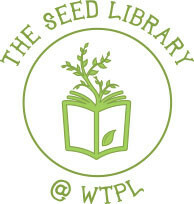 Click here to go to the Seed Library website for listed events. LV Patch Article on 2014 Person Of The Year! 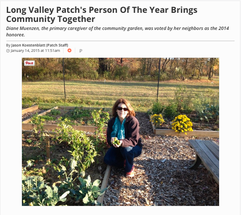 Diane Muenzen was selected as The Long Valley Patch's 2014 Person of the Year. Follow the link to the Patch's webpage with a great article on our garden and the woman who started it all. 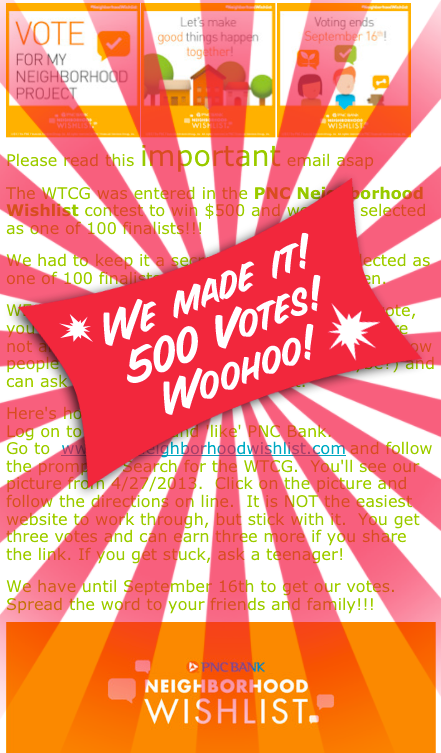 The Patch Article We are all very thankful for our wonderful community garden and think this is a great way to acknowledge Diane's efforts. 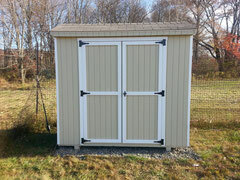 We are pleased to be awarded these funds from the Garden Club of Somerset Hills in Peapack, NJ, for the materials to build our "dream" compost bin set-up. The Grant was applied for earlier this year by Diane Muenzen. Volunteers with experience and tools will be needed to make this project a success. Thank-you Garden Club of Somerset Hills! 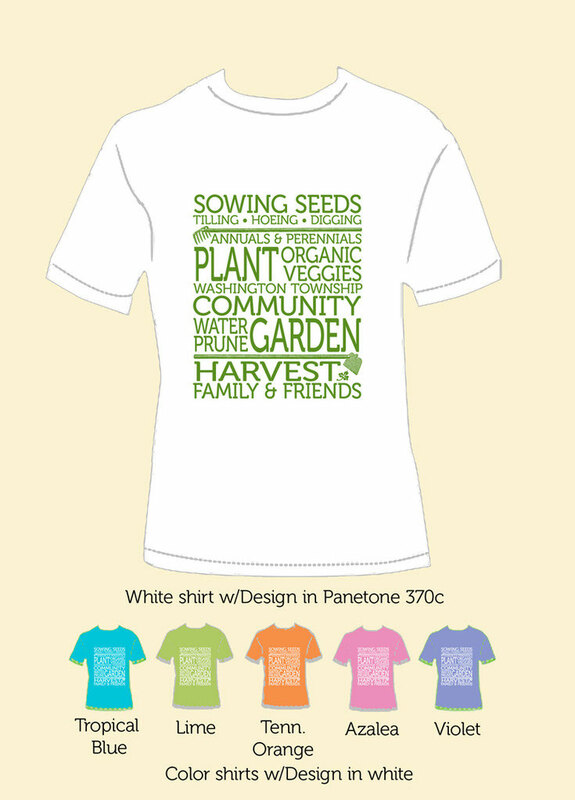 We'll have our WTCG tee shirts available for sale at all garden functions and fairs where we have a table set up promoting the garden. 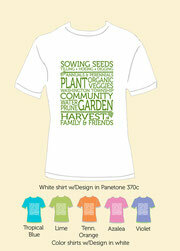 The shirts are available for $12 to members and nonmembers. June 10th The Observer-Tribune posted an article by contributing writer Tara Delorenzo. June 14th The Daily Record posted an article in their Grassroots section by Megan Van Dyk. April 27th, 2013 was an extraordinary day. Something really wonderful happened and it happened right before our eyes. 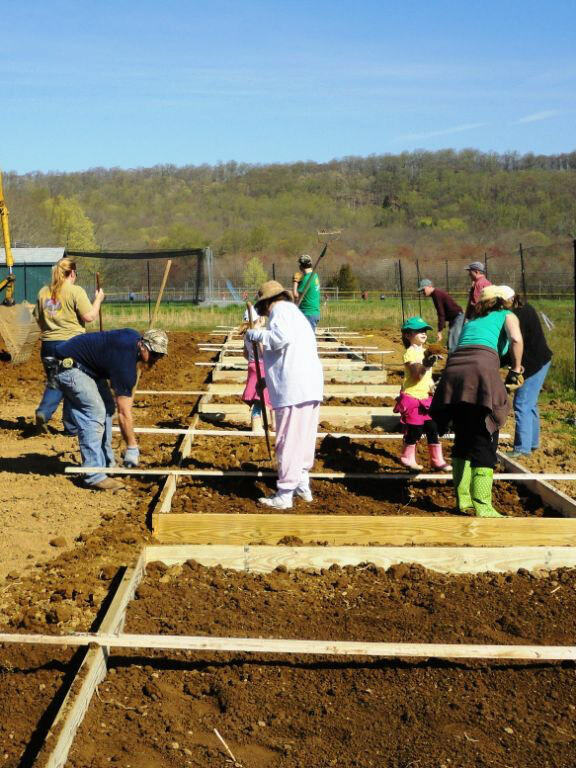 A group of people in Long Valley came out to volunteer at the Washington Township Community Garden. Some of these people met for the first time. They shook hands, introduced themselves to each other and set to work. And that is when the something wonderful took shape. 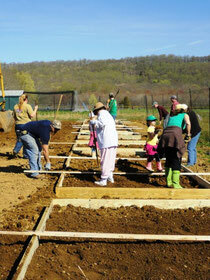 Seventy-one raised bed plots were built. All in ONE day, all by people working together. 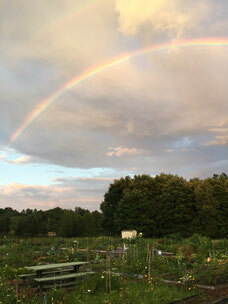 On April 27th, I learned what the “community” part of Community Garden is all about. It’s not just a garden; it’s a group of people, sharing a common goal, a dream come true, a COMMUNITY! 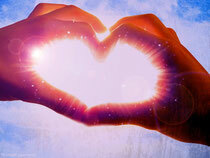 Did you feel the magic? We have many projects in the works for the garden. 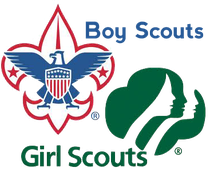 Another Boy Scout has volunteered to work on a large project for his Eagle Scout Badge and local Girl Scouts have projects in the works for us too! We'll post photos as they get added to the garden so everyone may see these wonderful contributions. • Feel free to contact us by email wtcommunitygarden@yahoo.com with requests for projects that we need to be made for the garden. 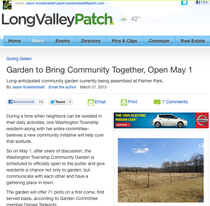 Our Community Garden has been subject of a very nice article in the Long Valley Patch online news website. Here's the article link. We were also mentioned in the Observer Tribune.